Amazing coaches. Low commitment. Instructional soccer classes. 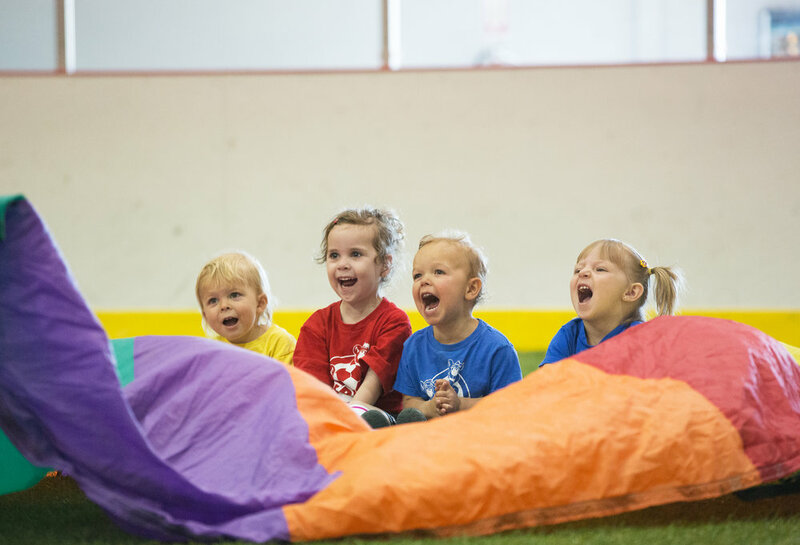 Soccer Buddies offers outrageously FUN instructional soccer classes for kids ages 10 months - 12 years old. Parents of multiples? We know your time is valuable, so we run several age groups at once to fit all of your children into the same time slot. 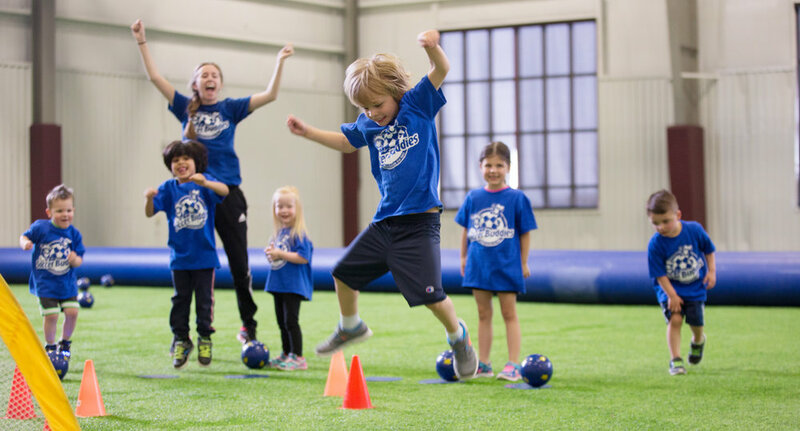 Our highly skilled coaches take a unique approach to developing coordination, agility, team spirit, and confidence in your kids. You won't just see a soccer ball and net on our field! 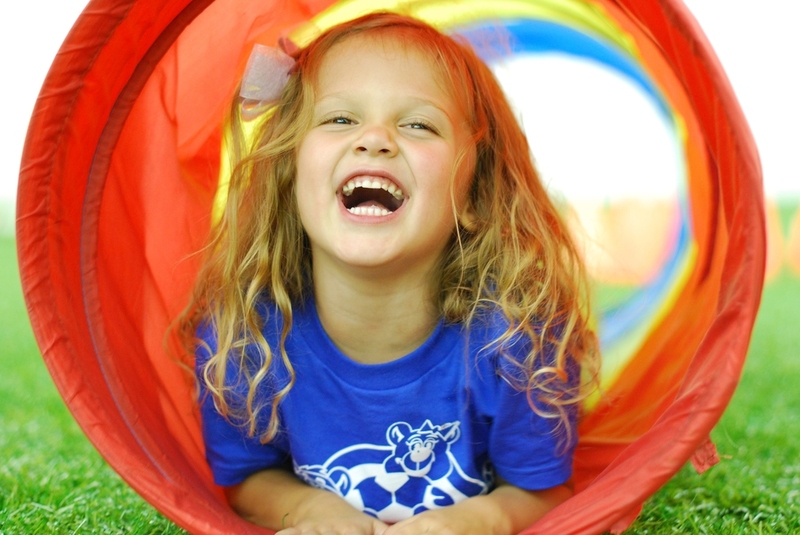 We provide an outrageously FUN environment for kids to learn through their language...imaginative play. We have indoor locations in Castle Rock, South Denver, Monument, and Colorado Springs. Summer outdoor classes are available at local parks as well. Learn more and book your free trial class today! 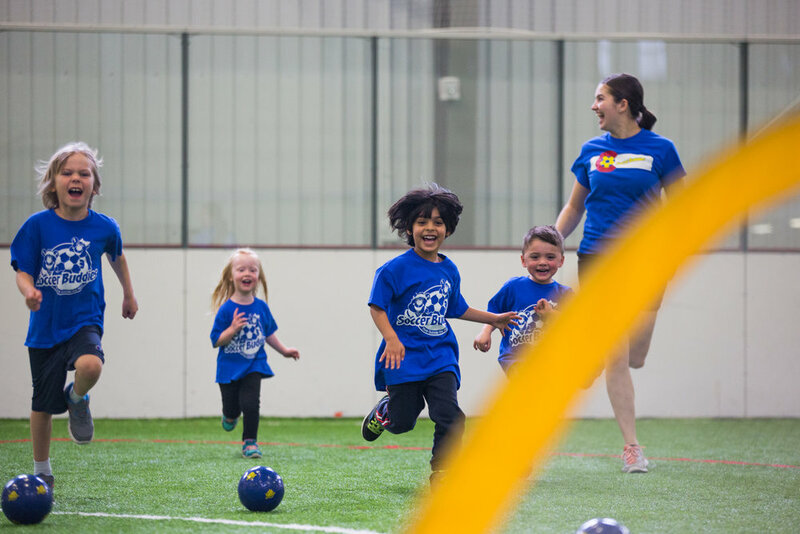 Our high energy coaches create an outrageously fun environment for kids to learn the game of soccer. Age appropriate curriculum is taught while getting lots of touches on the ball for each child. Ready to take the next step? We can get you in for your free trial class as soon as this week! Call or email us to book your free trial class today. Your child will have a blast while developing skills.